Home > News > COLOR THERMAL TRANSFER RIBBONS! 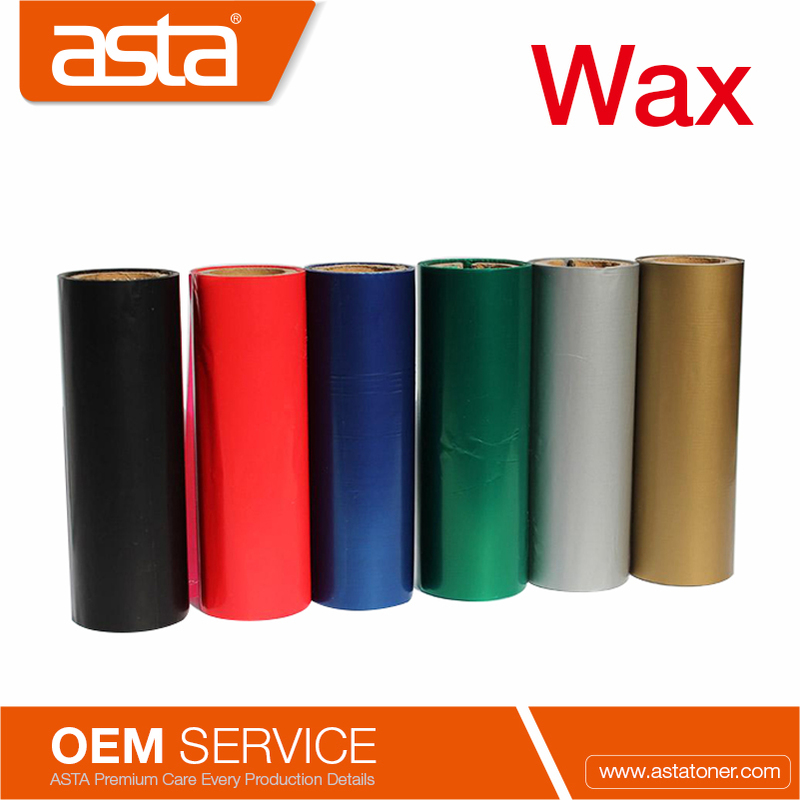 ASTA sells the largest variety of spot color thermal transfer ribbons in the industry, from red to gloss gold metallic. Process color thermal transfer ribbons are also available for the digital color Label printers which use thermal transfer technology. ASTA`s long experience with thermal-transfer print technologies and compatible label materials has given us a broad understanding of exactly which ribbon is best suited for any application. Our thermal-transfer ribbons operate with a wide variety of label printers and printer-applicators from today`s leading manufacturers. Each ribbon is formulated to print high-density bar codes, text and graphics for product identification, work-in-process, inventory control, shipping and other applications.